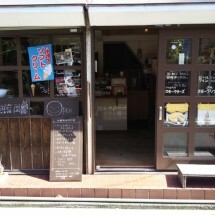 The experience of "Trip to daily life in Kamakura" for visitors is the whole idea of creating yoridocoro the Japanese cafe, close to Inamuragasaki beach. The places of "extraordinary experience" for visitors are the stages of daily life for people who live there. We want to present our daily lives as the extraordinary experiences by sharing the beautiful moments of Kamakura. 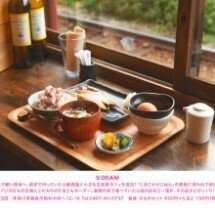 Visit yoridocoro and enjoy our excellent coffee and Japanese food with specutacular view of Enoden train passing! 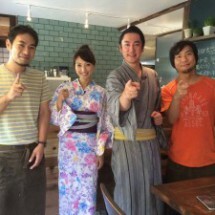 Experience daily life in Kamakura will bring you the best trip you'll never forget. 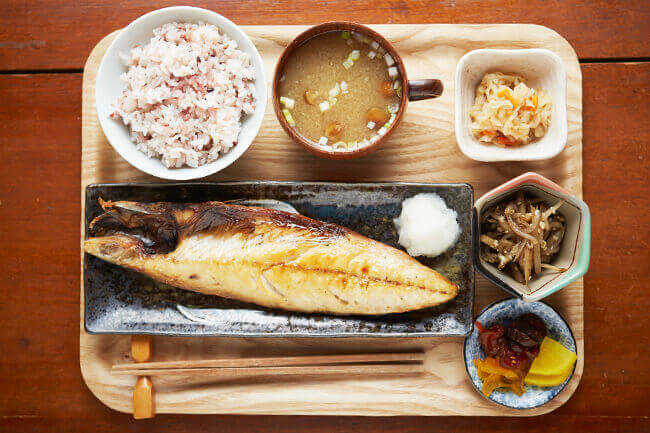 Breakfast "Teishoku"(Japanese Style Set Meals) is available from 500 yen. 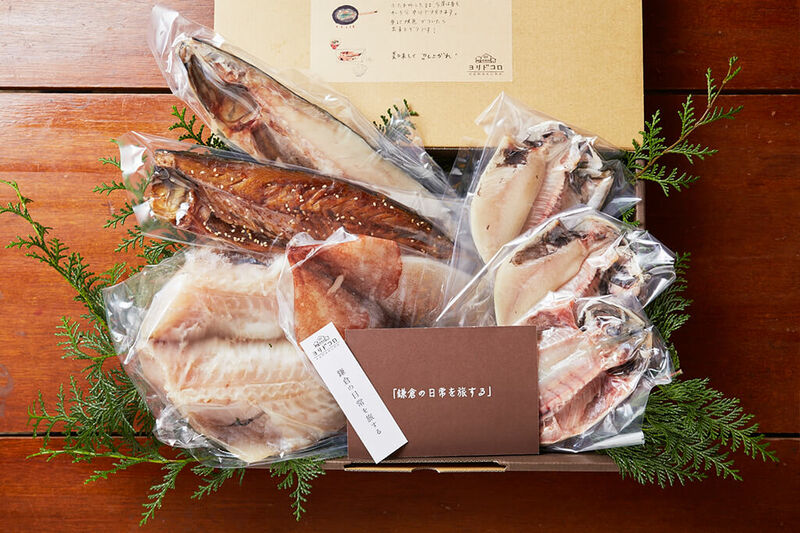 We offer yoridocoro's selected fine eggs and excellent dried fish. 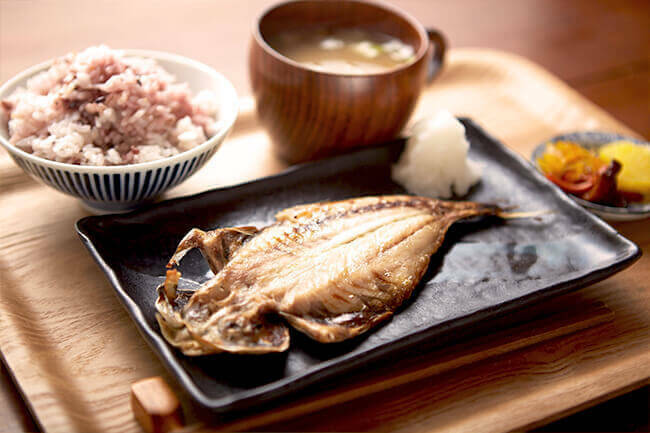 We offer Teishoku with mainly excellent dried fish from "Marukei", dried fish specialty shop and daily special small side dish. 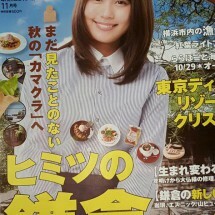 Enjoy a warm and cozy feel with a taste of home in Japan. 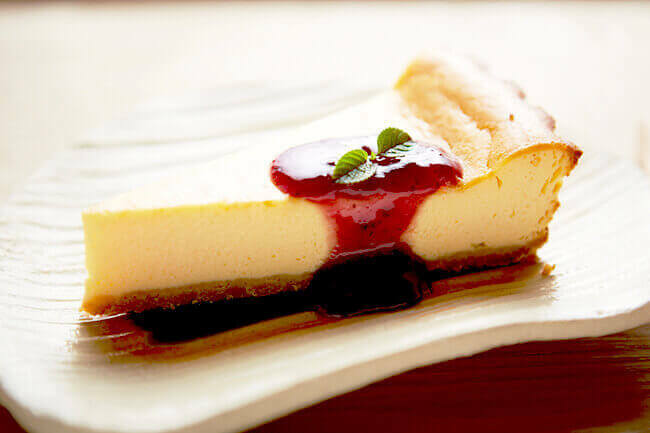 We have freshly brewed coffee made by special espresso machine, Ice cream and "Homemade cheese cake". We also recommend "Kita Kamakura Kunen Koubou"'s smoked nuts.